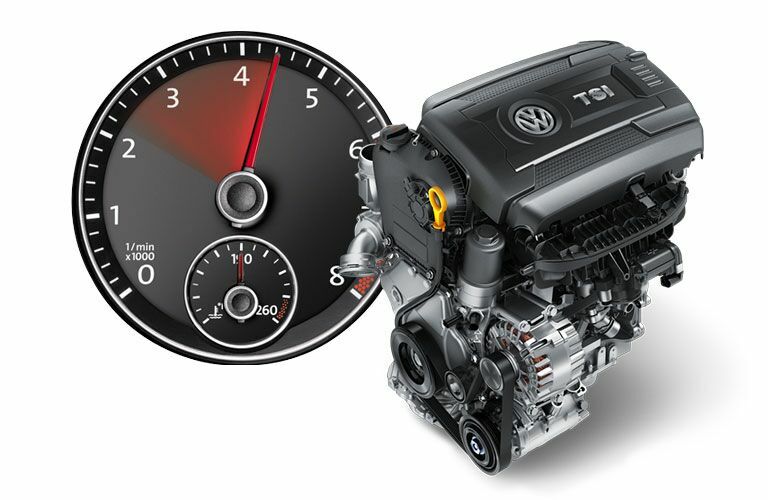 Make sure that your Volkswagen is taken care of, and get it the routine maintenance that it needs. Every vehicle needs routine maintenance from time to time, and your Volkswagen is no different. The wonderful service team at Broadway Volkswagen on Ashland Avenue can take care of all your routine maintenance in one convenient Green Bay location. Our service team is also capable of so much more. Take a look at the list below to get an idea of what they can do, but know that this is just the tip of the iceberg. If you and your Volkswagen are facing any problems, or if your VW just doesn’t feel right, then let us take a look. We will figure it out for you and get you back out on the road. We put the right people in our service department. This crew knows how to handle the Volkswagen brand. When you need routine maintenance, they will take care of things the right way. They do not cut corners and they do not make excuses. The same goes for even your major service work. They will tackle any engine problems or transmission problems with ease, and they will always give your Volkswagen the respect it deserves. With Broadway Volkswagen on Ashland Avenue handling your Volkswagen service and maintenance, you can look forward to many years of quality Volkswagen driving. Our service team is here to work with you, not against you. They will provide you with the right answers when you bring your vehicle in for service. We explain your service to you from start to finish. Broadway Volkswagen on Ashland Avenue provides transparent Volkswagen service in Green Bay. This is your VW we are talking about here. You should always know exactly what’s going on with it, even when you bring it in for service. We run an honest service center here in Green Bay that means no mysterious charges or service trickery, just great service. Do you need a part for your Volkswagen? Then we are here to help. Not only can we provide you with the right part, but also our parts are genuine OEM parts so you know they will last you for a long time. Genuine OEM parts come straight from Volkswagen. They knew what they were doing when they engineered your vehicle in the first place. Using their parts will ensure that your vehicle is the safe and reliable machine that you fell in love with in the first place. You can always find the parts you need in Green Bay. We want you to have your Volkswagen parts as soon as possible. We have built an extensive inventory of Volkswagen parts right here in Green Bay. This means that when you need a part, most of the time we will already have it in stock. Anything we do not have, we can get, and we can get it fast. Just let us know what you are looking for and our expert parts team will be on the case. You can even trust in us to install that part for you. With our team of service technicians on the job, you can be sure that your Volkswagen gets all its parts installed the right way the first time. Let Broadway Volkswagen on Ashland Avenue handle all your Volkswagen parts and service needs in Green Bay.